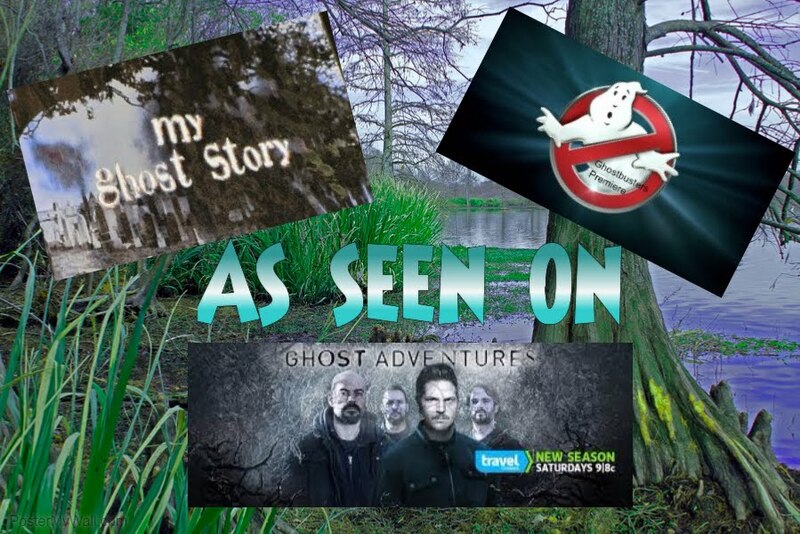 Becky Vickers(BECKS) - Everyday Ghost Hunters/Goatman's Bridge Ghost Tours: 10 HAUNTED HOUSES THAT ARE ACTUALLY REAL!!!! 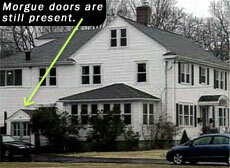 10 HAUNTED HOUSES THAT ARE ACTUALLY REAL!!! !